When the North Sea island of Sylt gets together with Asia, the result is a perfect mix of Nordic specialties and exotic dishes. 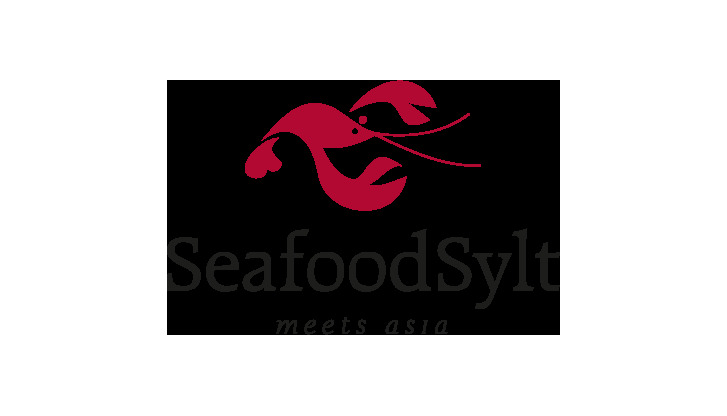 Whatever your preference – an exciting wok concoction or a traditional seafood dish, inspired choices await you at Seafood Sylt meets Asia in Terminal 2 Level 04 (G departure gates). Our suggestion: try out our breakfast options – from traditional to unusual – or let us pack you a snack to go.